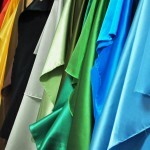 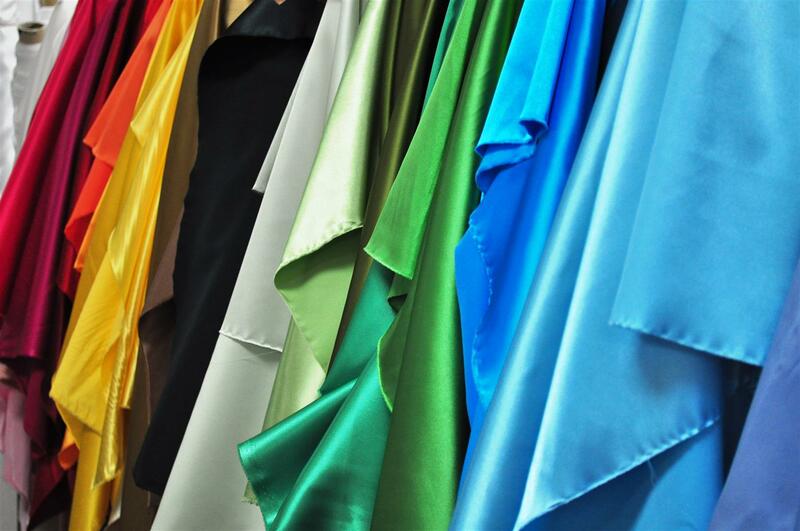 Heddy’s has always been committed to giving each customer quality, value and service. 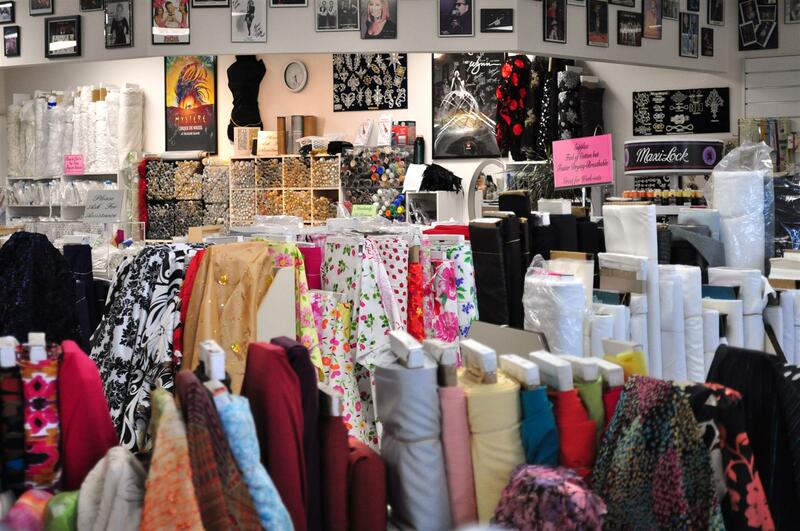 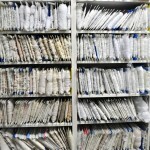 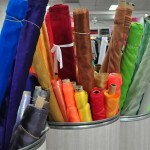 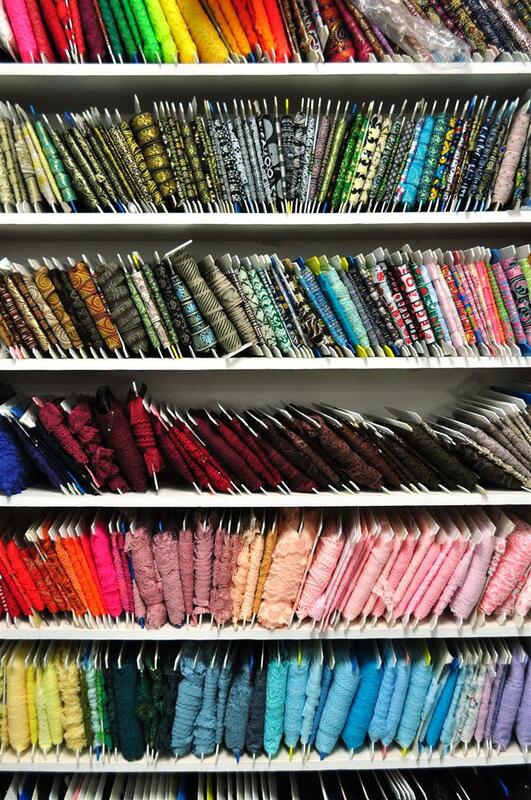 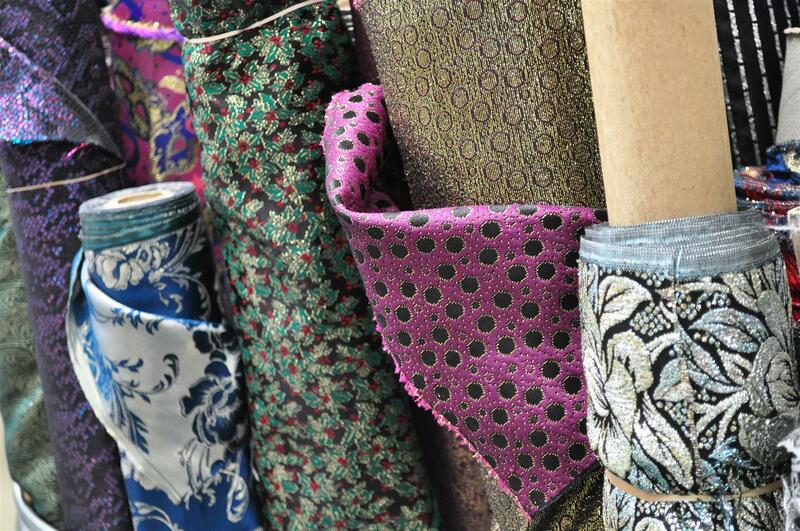 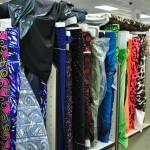 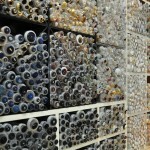 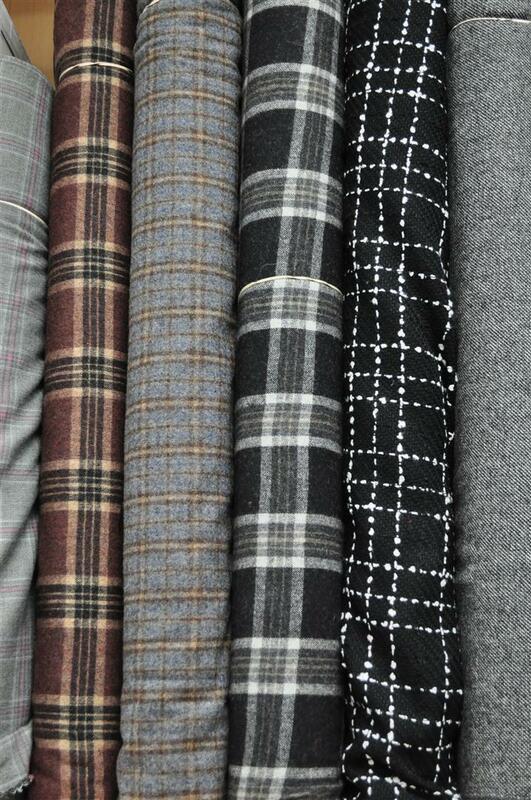 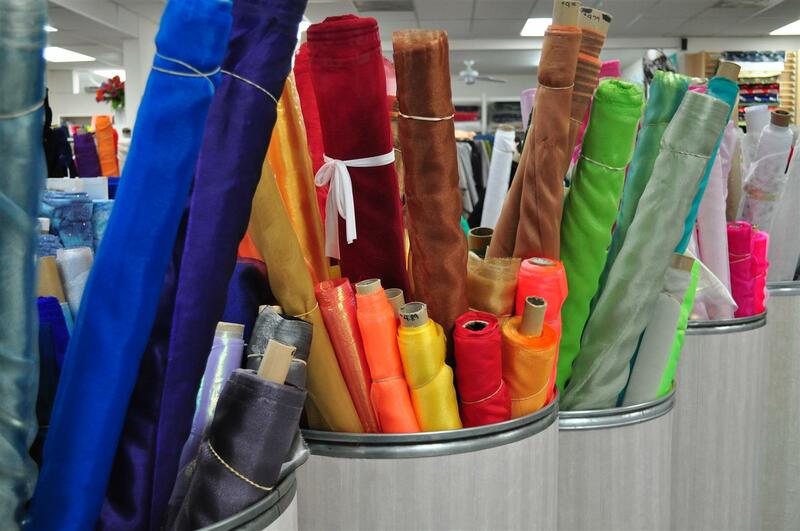 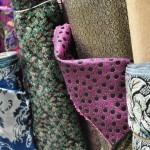 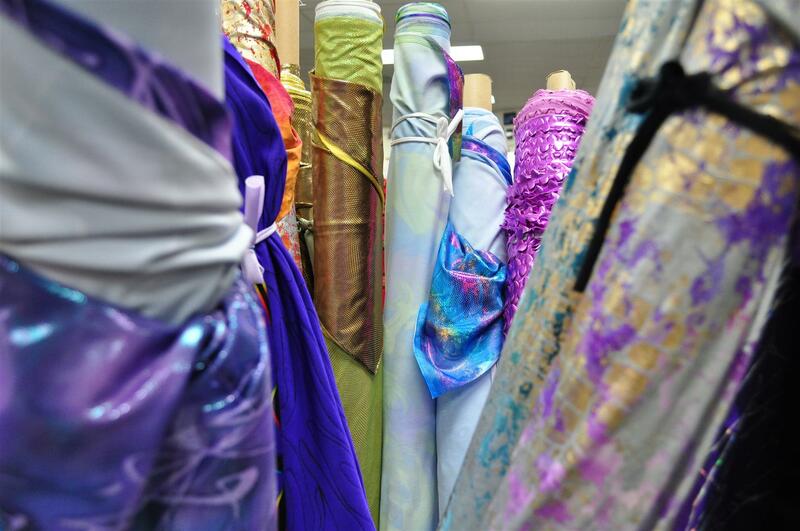 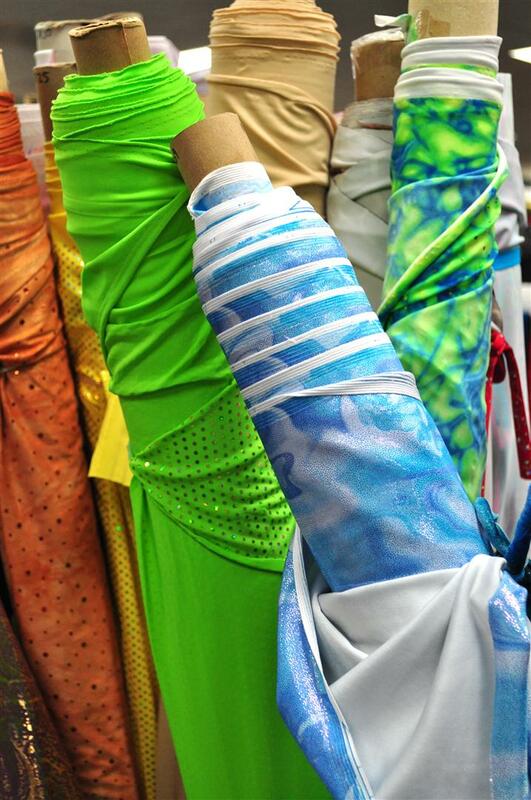 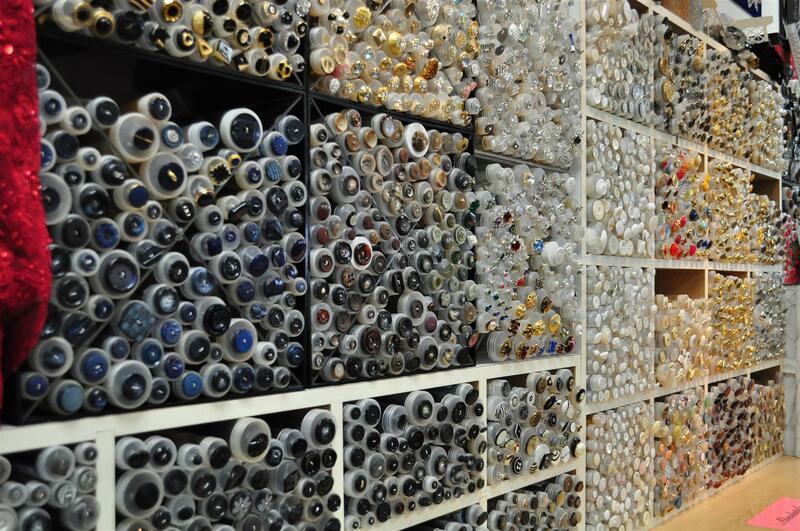 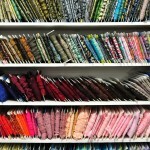 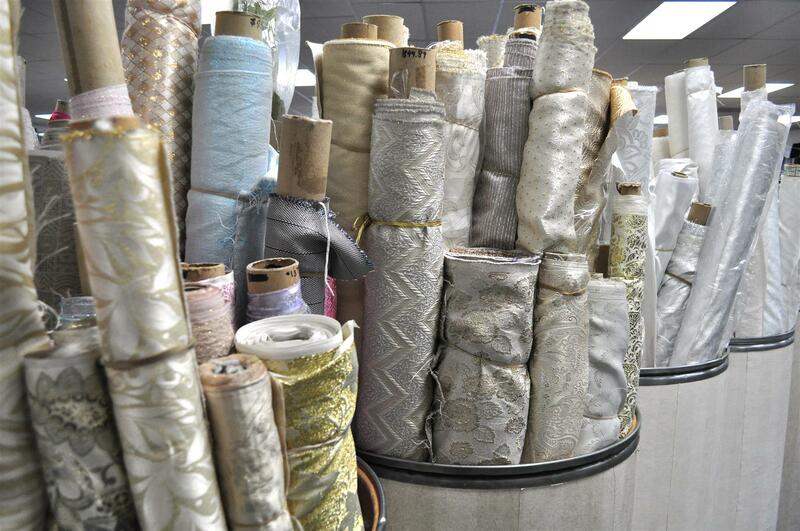 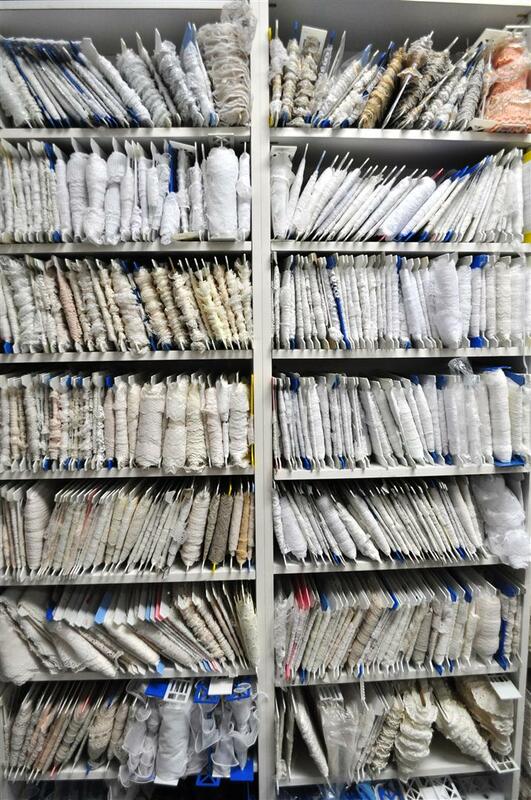 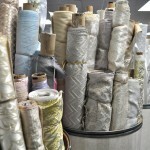 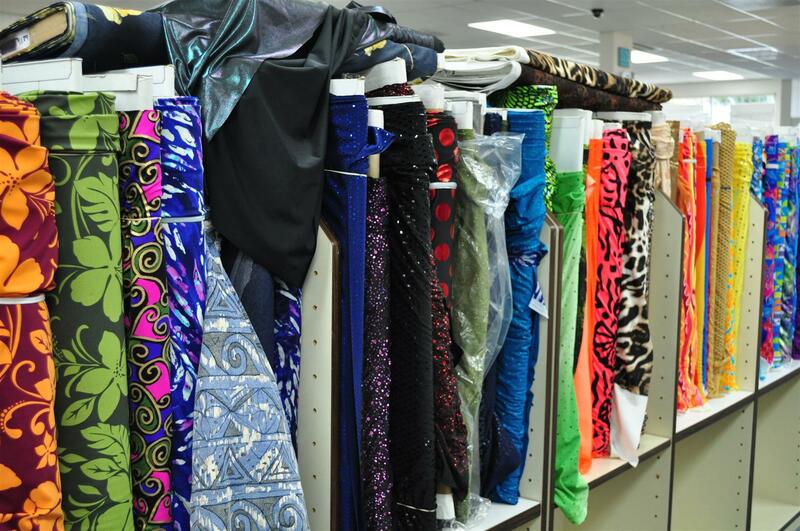 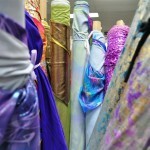 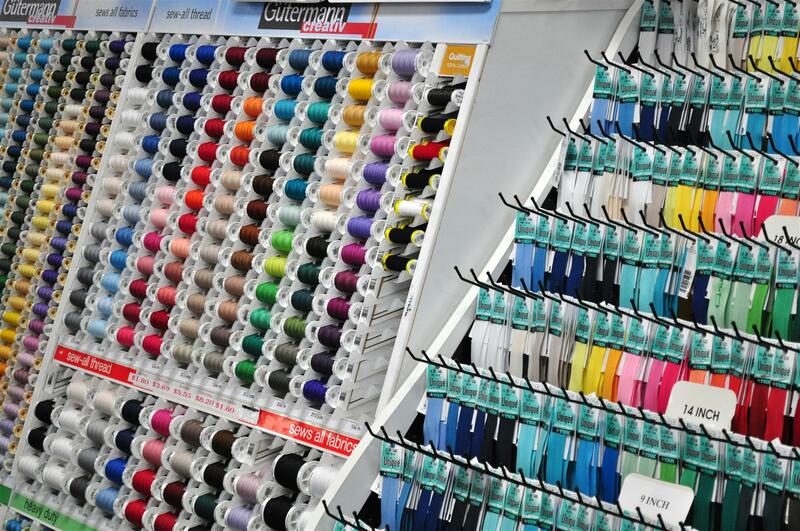 We can provide you with a variety of fabrics and trims, including wools, brocades, sequin trims, fine imported silks, and Swarovski crystal rhinestones. 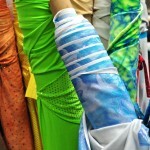 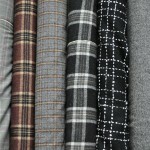 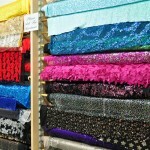 Sequined Jerseys & much more! 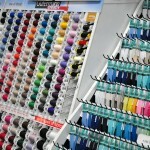 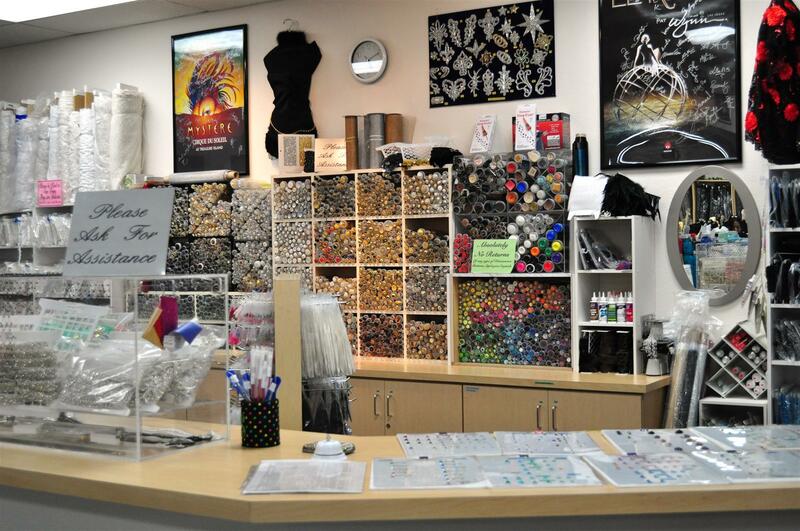 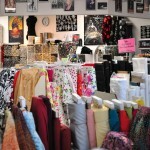 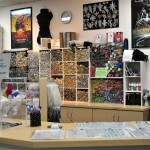 In addition, we stock many kinds of Sequined & Rhinestoned Trims, including a full selection of Swarvoski Crystals & Buttons.